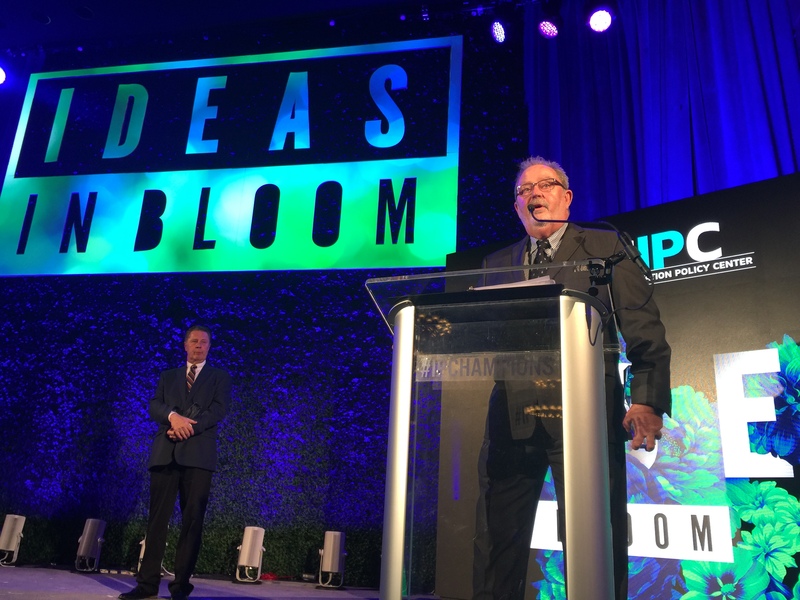 The U.S. Chamber of Commerce Global Innovation Policy Center (GIPC) recently hosted its 6th annual IP Champions event, Ideas in Bloom, to showcase how intellectual property fuels innovation, creativity, and competition in the United States and across the globe. The event brought together policymakers, healthcare professionals, the entertainment industry, academia, law enforcement, and technology experts to celebrate those who generate jobs, encourage innovation and creativity, ensure safety, and promote access to new products and services. 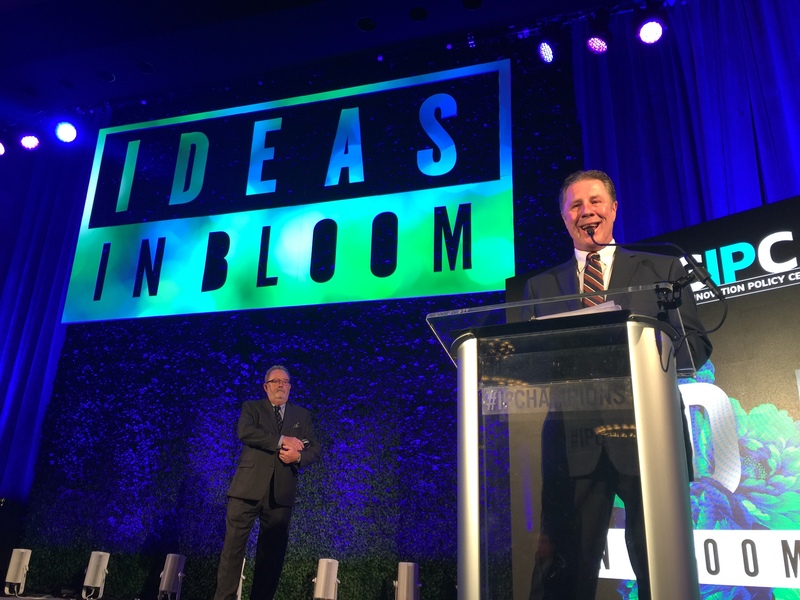 This year’s gala honored 11 innovators and creators for their contributions to intellectual property, including NSAI Executive Director Bart Herbison and NSAI Board President Steve Bogard, who were named IP Champions for Excellence in Advocacy. They were honored for their working counseling lawmakers on issues songwriters face and for their work in introducing the Music Modernization Act. Headlining last night’s event were Nashville mega-hit songwriters, Lee Thomas Miller and Wendell Mobley. Miller and Mobley’s performance came at a particularly critical time, as the U.S. Senate considers the Music Modernization Act and weighs whether to address systematic IP issues facing many songwriters.